Node.js is open source server framework. 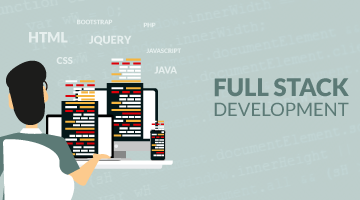 Then, you will gain a broad understanding of AngularJs to develop user friendly interface in Front end development. MongoDB is a schema less NoSQL database system.MongoDB saves data in binary JSON format which makes it easier to pass data between client and server. 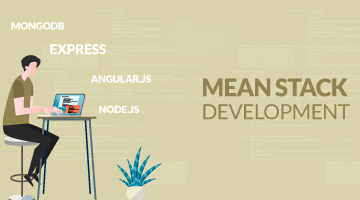 Express is lightweight framework used to build web applications in Node.It provides a number of robust features for building single and multi page application. 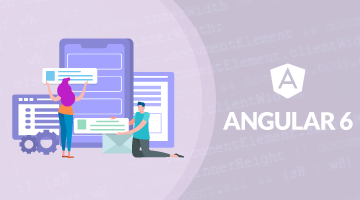 AngularJS provides some awesome feature like the two-way data binding.It’s a complete solutions for rapid and awesome front end development. Tap for MEAN STACK Certification course to ensure success while opening doors into IT and MNCs companies. 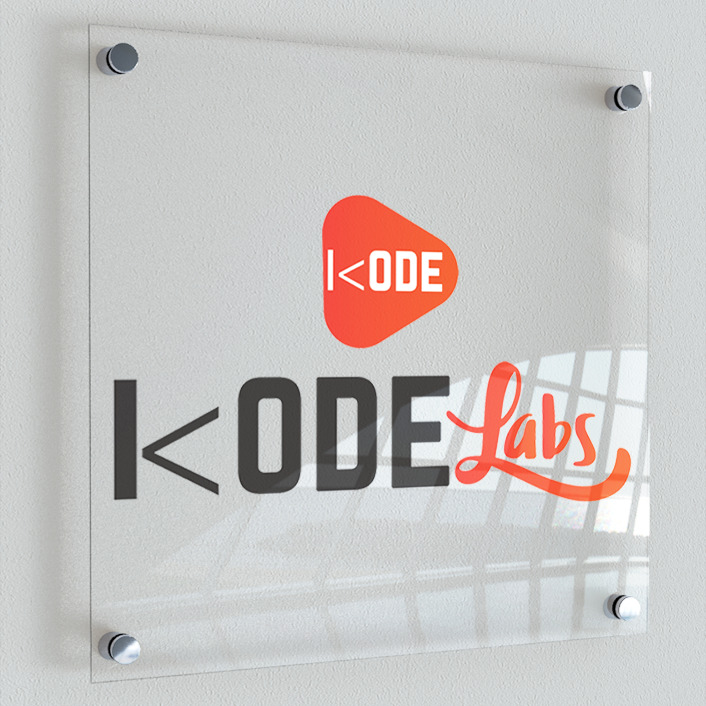 Kodelabs sponsored MEAN Stack certificate of participation would be issued on successful completion of the course at School of Java.